A mother finds out that her recently deceased son had a secret life. 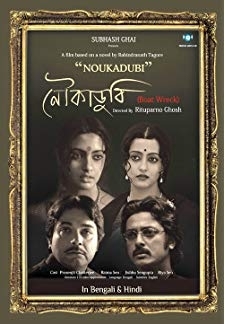 © 2018 Scratchu.com Memories In March | Deepti Naval, Raima Sen, Rituparno Ghosh, Rajat Ganguly, Suchita Roy Chaudhury, Anya Chowdhry, Kunal Padhy, Pradip Roy, Buddhadev Chakraborty, Abeer Chakraborty, Ekavali Khanna, Niladri Chatterjee, Manjit Mukherjee, Dhruv Mookerji, Mainak Bhaumik - Memories In March (2010) | Bengali Movie | 7.1/10 | Synopsis : A mother finds out that her recently deceased son had a secret life.... Watch Online!! !